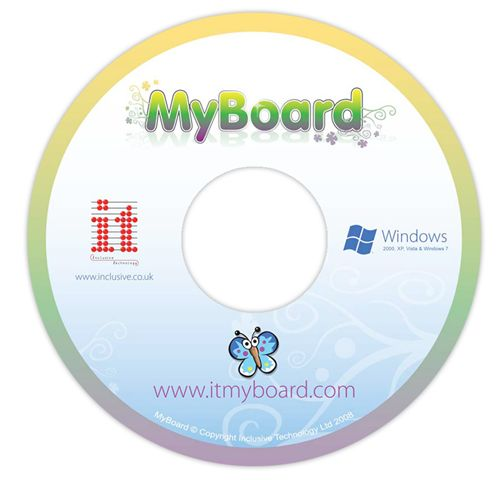 MyBoard is the exciting new software that is ideal for the whole class to use on an interactive whiteboard or plasma screen. It can also be used with a mouse. Make activities for your learners, or just let them be creative! 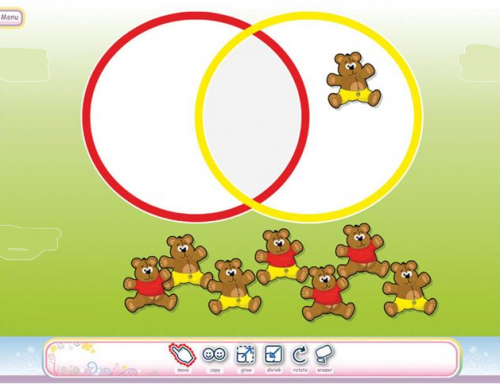 There are lots of easy-to-use tools and resources for making motivating activities, such as a sorting game for teaching shapes, spelling, number bonds - anything! 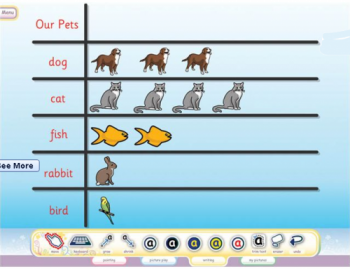 Make your own sorting and sequencing activities, literacy games, numeracy tasks, 3D construction sets, coloring books, dot-to-dots, board games, design and technology activities, maps, circuit diagrams and all sorts of scenes to promote creative play. 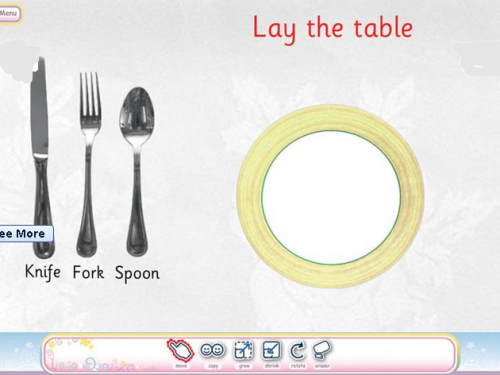 MyBoard includes lots of sample activities to get you started, plus 2,000 pictures you can use. MyBoard also has a choice of simple sets of tools that are ideal for less able learners. 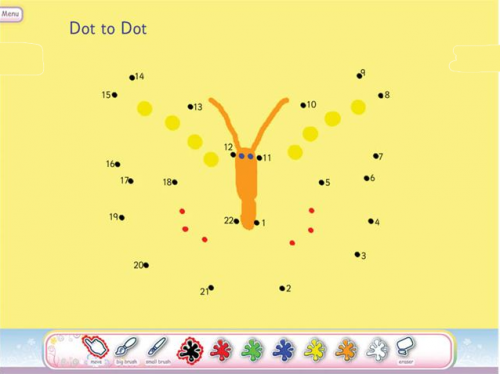 The sizing and positioning tools are really easy to use – great for whiteboards and clumsy fingers!